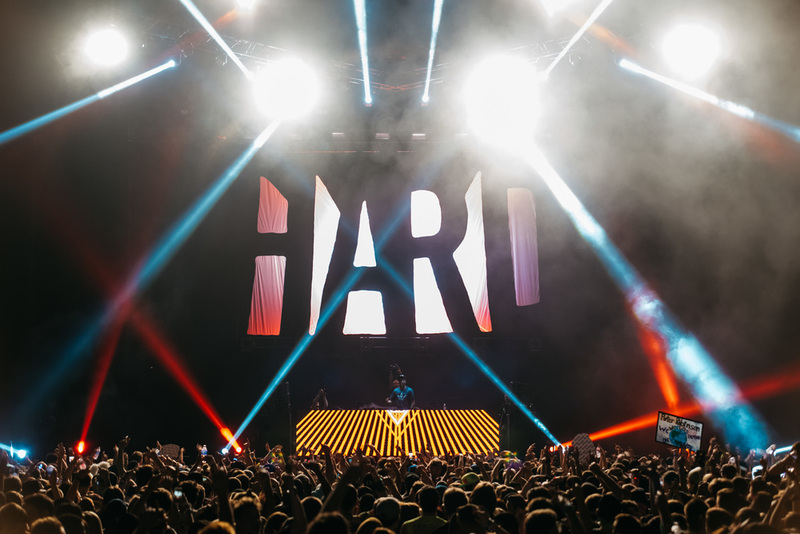 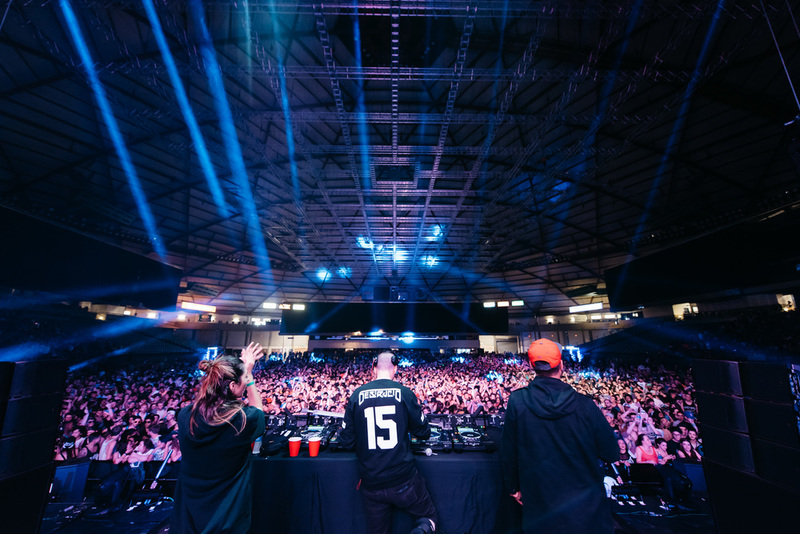 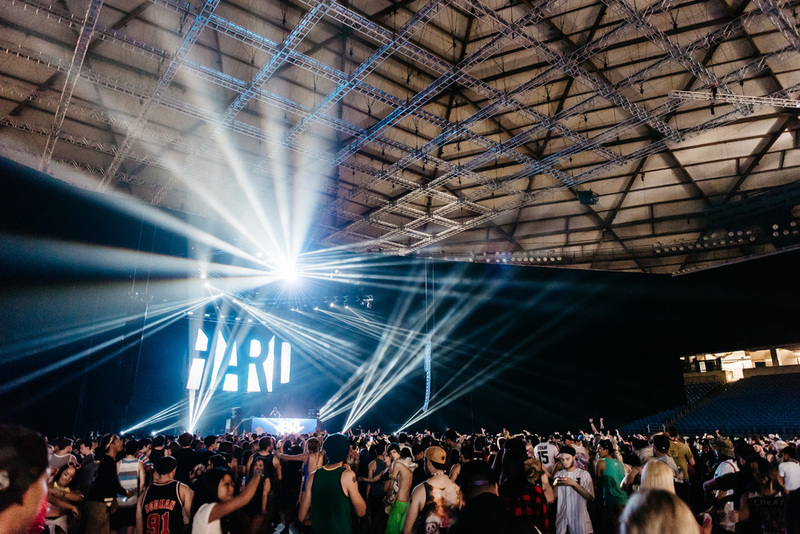 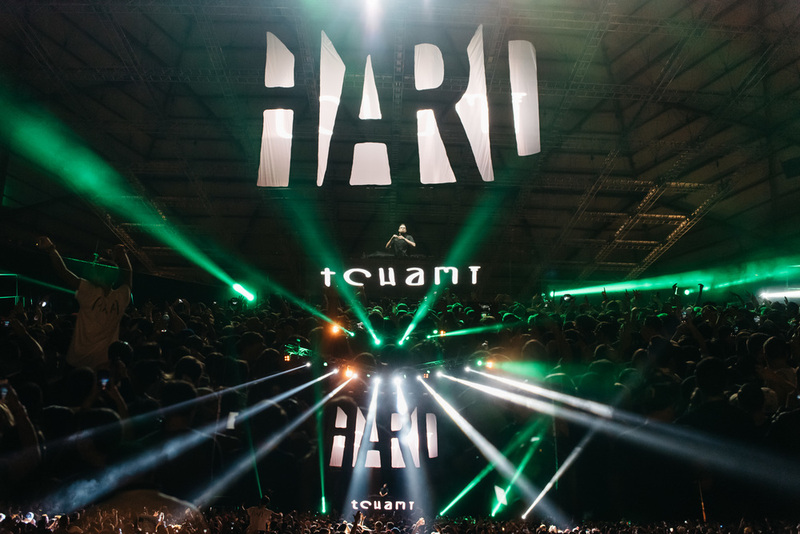 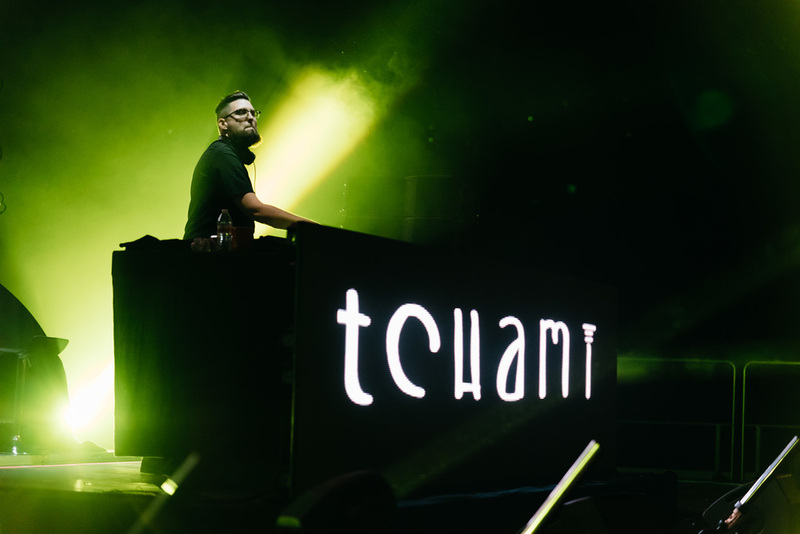 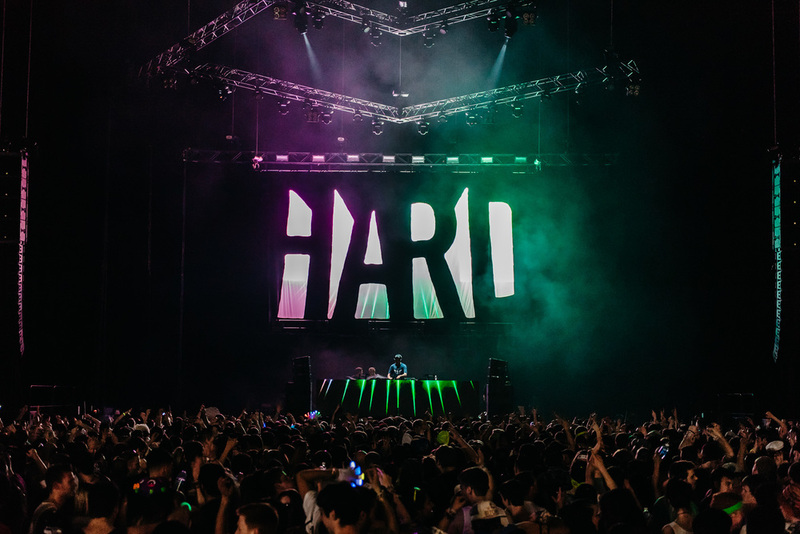 HARD presents stopped thru the Tacoma Dome w/ Destructo, Tchami, Anna Lünoe, Jauz, and Wax Motif. 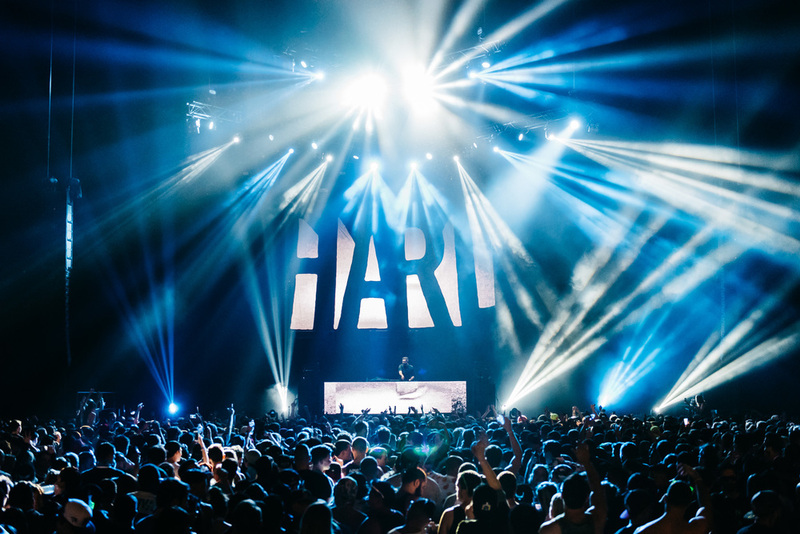 Shout out to Aaron at HARD for letting me swing thru! 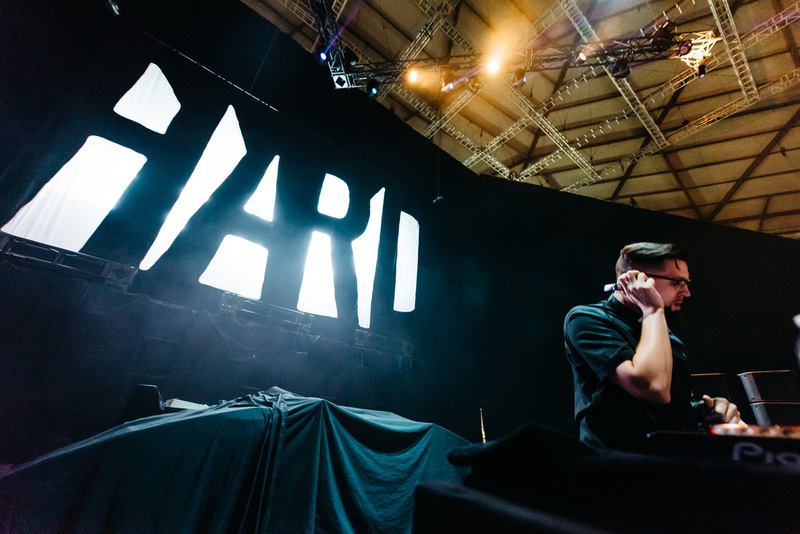 Full album available on facebook.